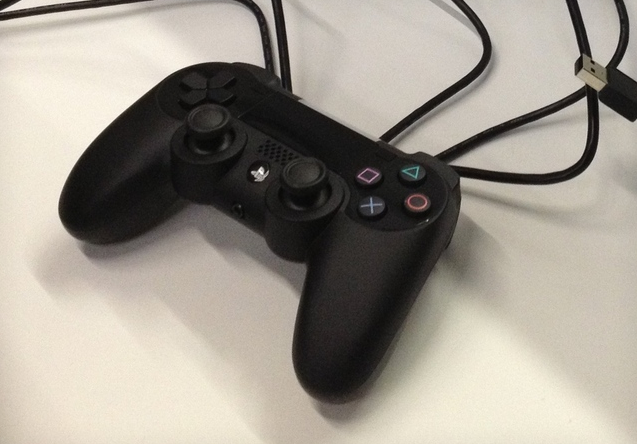 We generally wary of teasers but still feels that the PlayStation 4 will not take so long to show up. Additionally, CEO Kaz Hirai has not so long hinted that Sony might repeat its last-gen approach : letting the competition go first, and follow up with a more powerful machine, just like what happend before. Remember, the PlayStation 3 was released an entire year after Microsoft’s Xbox 360, which left Sony with an uphill battle to eventually catch up. Microsoft employee Larry Hryb ramped up hype surrounding a successor to the 360 earlier this month, too, leading many to expect an unveiling of the next Microsoft’s Xbox before Sony made its move. 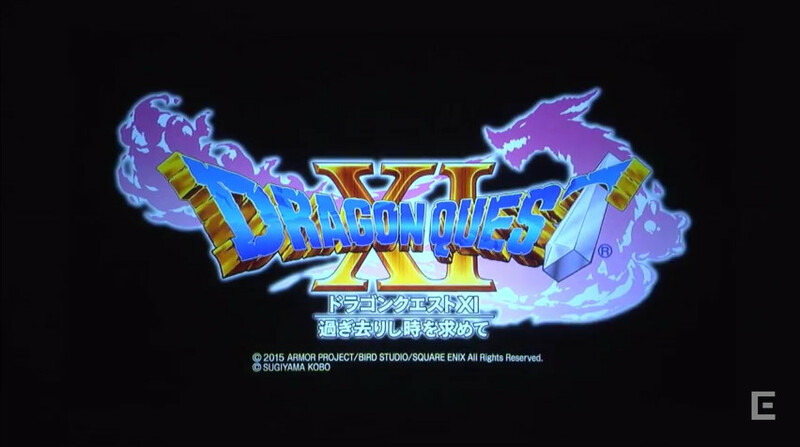 However, Sony has a history of unveiling hardware well ahead of E3. Like the PlayStation Vita – known only by its codename of NGP at the time – made its debut on January 27th, 2011. So there’s precedent that points to a huge reveal on February 20th, though we imagine Microsoft may still be caught by surprise. 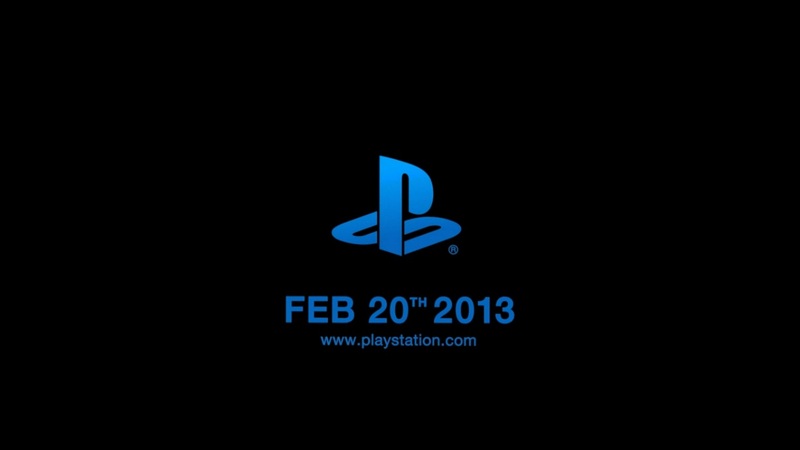 Furthermore, The Wall Street Journal reports that the next PlayStation will indeed be revealed on February 20th. 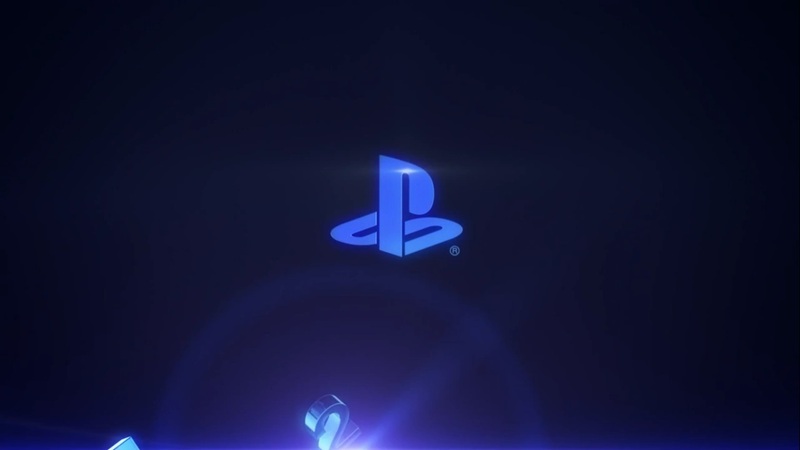 At the end, we’ll know much more when we attend Sony’s 6PM ET (US,New York City Time! for the record!) event on February 20th in New York City. Want to blow your eyes? Square Enix delivers a tech demo at the E3 offering a glimpse of what could be the ‘real time’ on a next-generation Final Fantasy game. Yeah you heard right! real time gameplay, as indicated by the name of the demo: Agni’s Philosophy Final Fantasy Realtime Demo Tech.